Ninety percent of our lives is governed by emotion. It is more important that a proposition be interesting than that it be true... 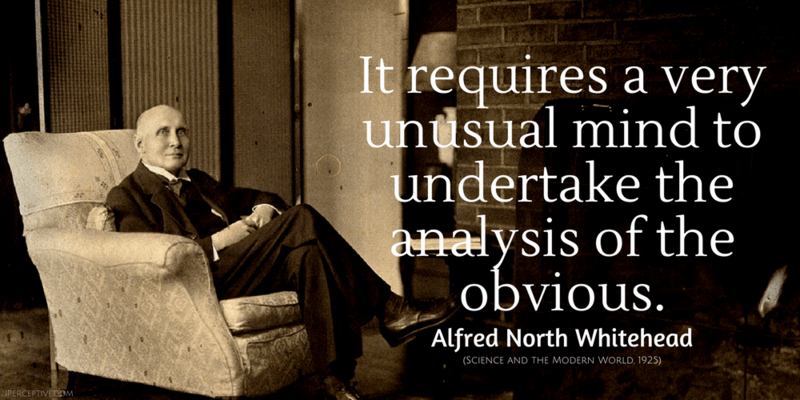 But of course a true proposition is more apt to be interesting than a false one. 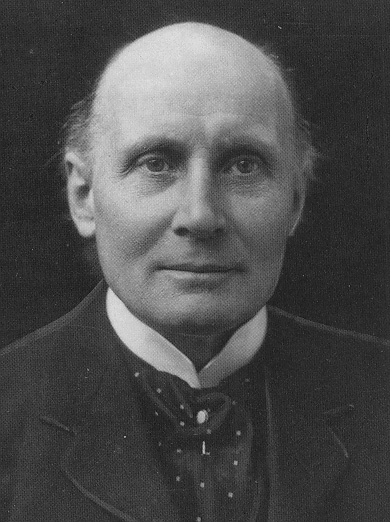 Alfred North Whitehead was an English mathematician and philosopher.